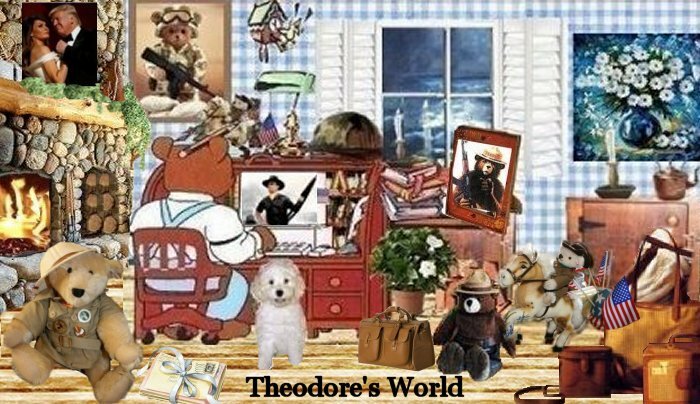 Theodore's World: Trump Says "that the nation's economy ran better when Democrats were in control and that Hillary Clinton would be a strong negotiator with foreign nations." Trump Says "that the nation's economy ran better when Democrats were in control and that Hillary Clinton would be a strong negotiator with foreign nations." Before Donald Trump was a front-running Republican presidential candidate, the real estate mogul believed that the nation's economy ran better when Democrats were in control and that Hillary Clinton would be a strong negotiator with foreign nations. One of the things that concerns me about Trump. His support of Democrats in the not too distant past. Did he have an epiphany like Ronald Reagan did or is he putting on an act?